With the festival season around the corner, Maruti Suzuki is leaving no chance unexplored to boost its sales numbers. 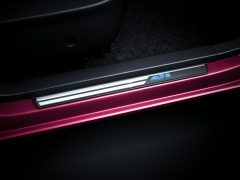 The company has decided to roll out yet another special edition of one of its popular cars, the Alto K10. 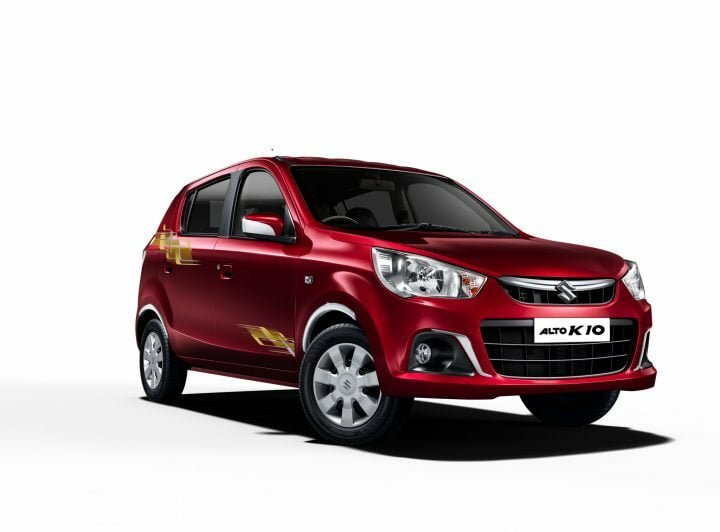 The Maruti Suzuki Alto K10 Urbano edition is one of the many special editions that are launched during the festive season. 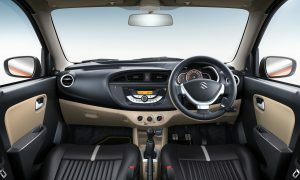 The company has also launched a special edition of the Swift and is expected to launch more such products in the coming weeks. Additions made to the Maruti Alto K10 Urbano special edition are merely cosmetic and you can read all about them here. 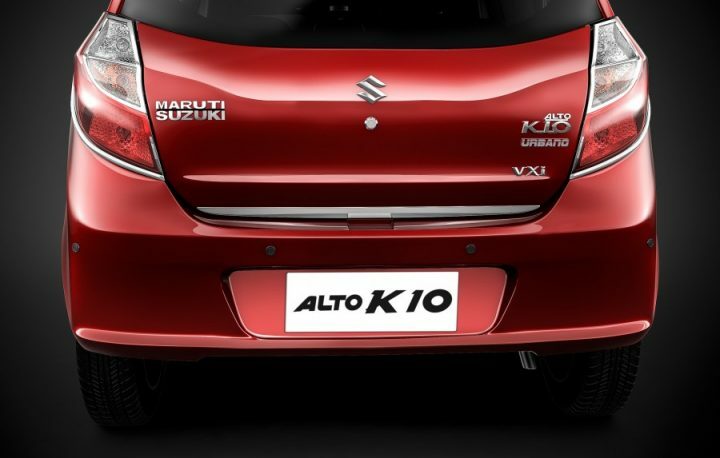 The K10 Urbano special edition boasts 18 new features which can be had for a premium of just INR 16,990 over the standard car. The Urbano package is available across all trims. 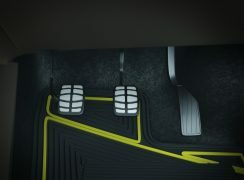 There will be no change in the key mechanical specifications of the car. Hence, you will get the same 998 cc petrol engine which is coupled to a 5-speed manual transmission. The engine generates 67.07 BHP of power and 90 Nm of torque while delivering an ARAI certified mileage of 24.07 KMPL. 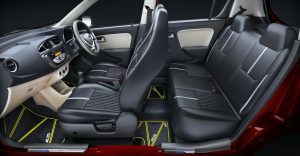 Presenting the Alto K10 Urbano, Mr. R S Kalsi, Executive Director, Marketing & Sales, Maruti Suzuki India said, “The Urbano comes with characteristic black and silver theme with complementary body graphics and garnish. 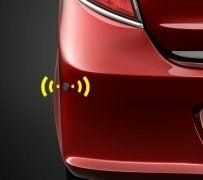 Several features like reverse parking sensor, hands-free Bluetooth kit, fast USB car charger etc., bring delight and convenience to the customer. “These features make Alto K10 Urbano more stylish and trendy. We are confident that customers will appreciate this limited edition”, he added.